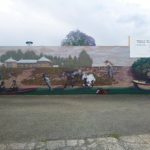 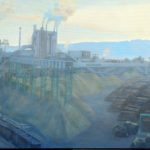 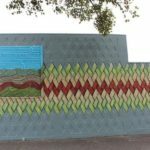 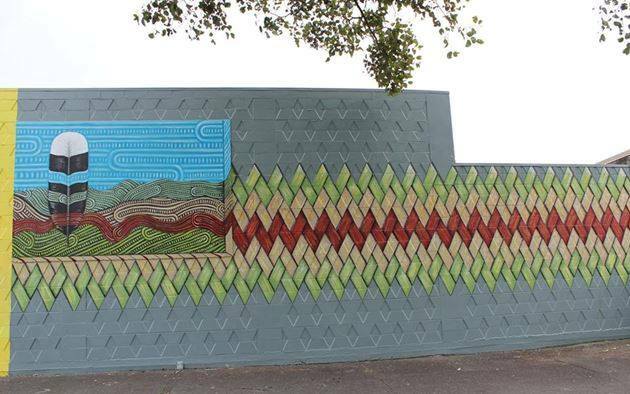 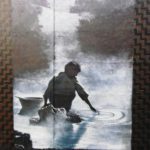 The Rotorua Mural Symposium is an event where eight talented mural artists, selected by a panel, will each produce a mural measuring almost 5m in length by 2.5m height over a period of a week to be judged on completion. 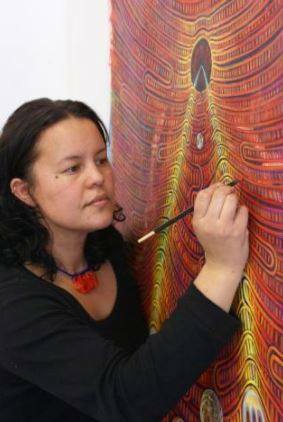 The first artist of the eight selected for the symposium is from Rotorua. 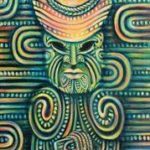 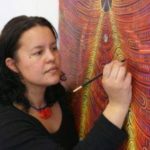 Regan Balzer is a practicing Māori artist who has developed her style over years of dedicated practice to her art form. 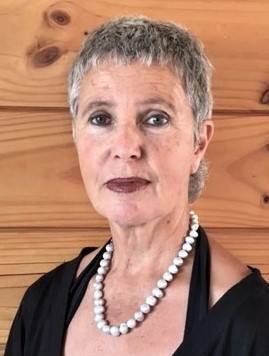 Regan has exhibited extensively around Aotearoa (NZ) and overseas. 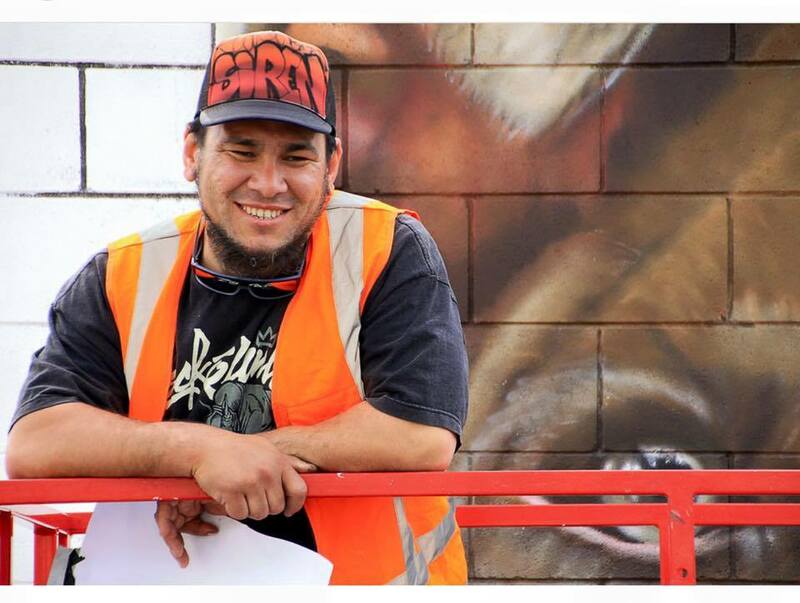 In 2011, Regan completed a Masters in Māori Visual Arts at the prestigious Te Pūtahi-ā-Toi, Massey University, Palmerston North (NZ), graduating with honours. 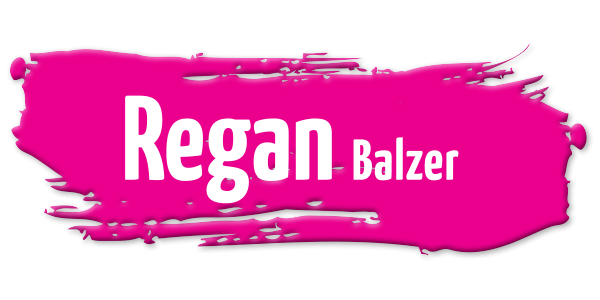 From an early age, Regan has been drawn to create. 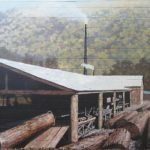 Growing up in a thermal wonderland, images of the sulphuric landscape of her hometown Rotorua, New Zealand, with steam and the vivid contrasting colours caused by natural minerals, water and earth, form the palette of colours, within which Regan likes to develop her paintings. 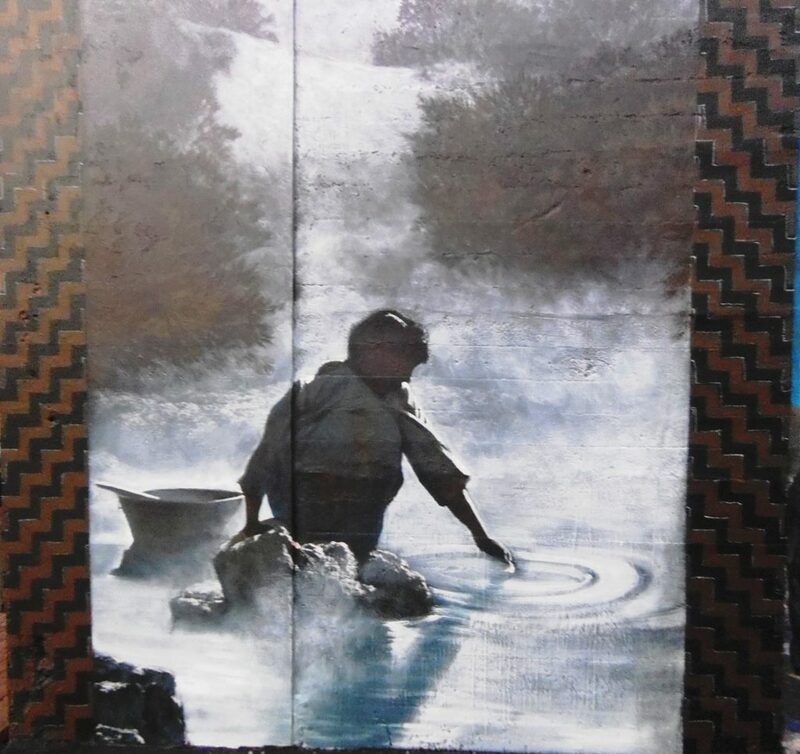 Hues of her homeland intertwine throughout her work, while customary elements from her homeland, juxtaposes contemporary iconography and image. 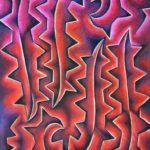 Regan’s process of applying both detailed and expressive layers of paint creates an avenue for elements in the works to be hidden or aspects to boldly stand out. 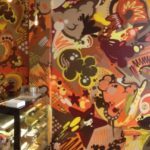 The feast of shades produce a playful display of painted illusion where parts protrude and recede in a visual symphony of colour and form. 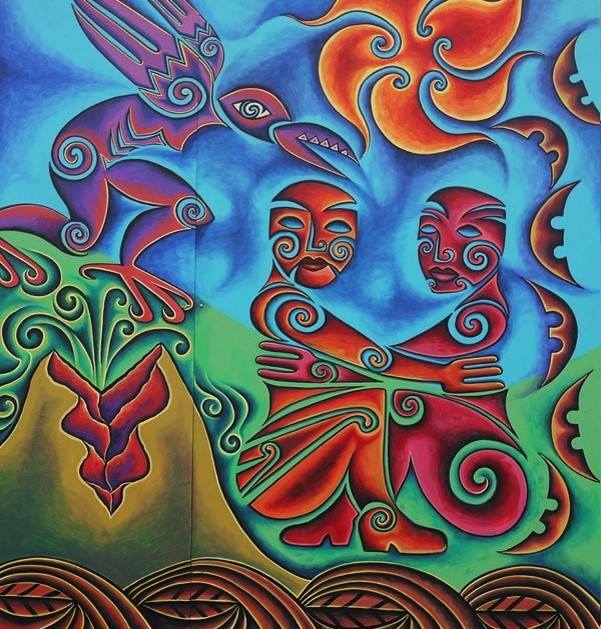 With a particular interest in the forms derived from customary Māori arts practices, such as Māori woodcarving and weaving, Regan incorporates these elements of her heritage into her work to develop visual narratives, which are often in response to past or current issues that affect her and her people at a local level, parallels of which can also be seen to be happening throughout the world. 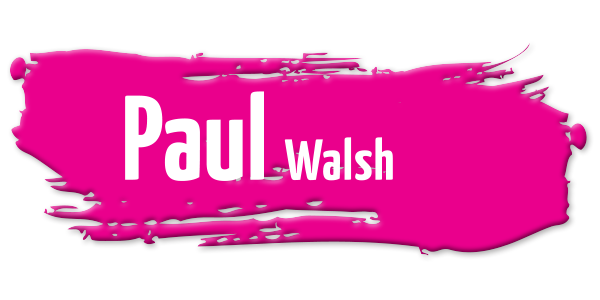 Our next artist in the Mural Symposium is Paul Walsh. 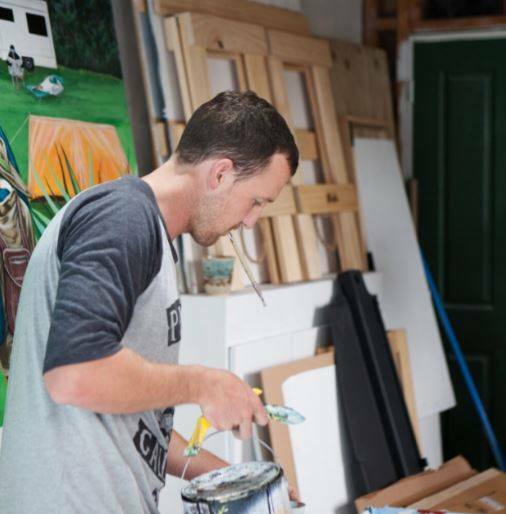 Born in Rotorua, Paul is a self-taught artist who has lived in Wellington, London and is now based in Auckland. 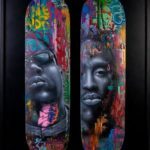 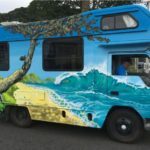 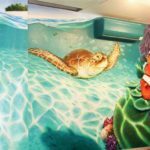 Since his first exhibition at the opening of the Fat Dog Cafe, he has been creating artwork on canvases, walls, vehicles and utility boxes for over 20 years. 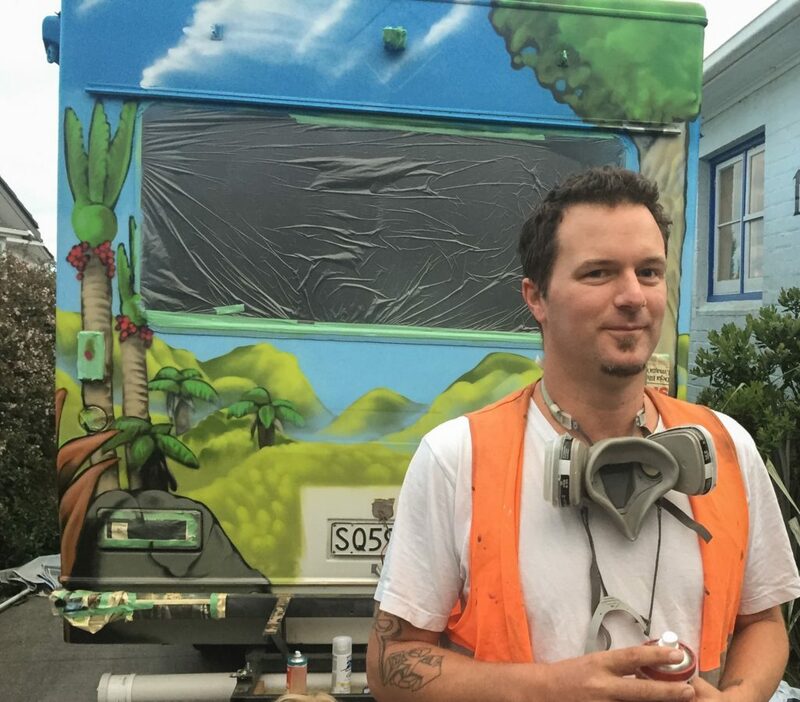 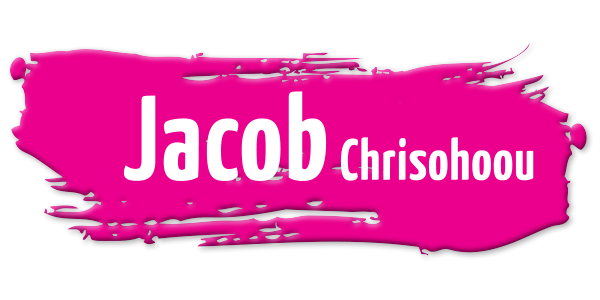 Since 2013 Paul has painted over 30 of Chorus’s DSL cabinets around New Zealand – a project which has been featured on multiple news websites and blogs, such as TV3’s Story and Newshub, My Modern Met, Laughing Squid, Central Leader, Canadian Broadcasting Company, the front page of Reddit and CNN’s Headline News, amongst others. 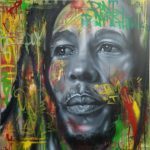 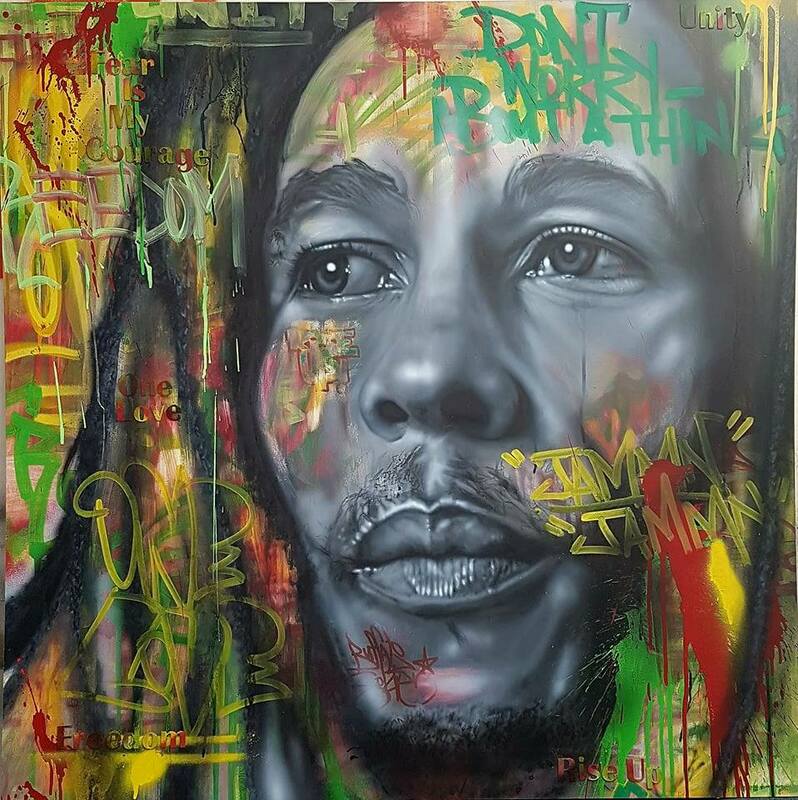 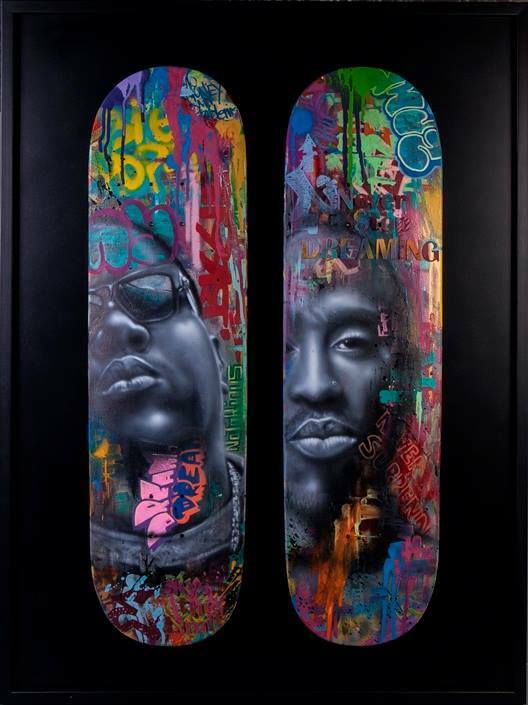 His artwork has also been used by bFM, Fat Freddy’s Drop, Base FM, Alt TV, ‘Sione’s Wedding 2’, the TV show ‘The Almighty Johnsons’ and noise band ‘god bows to math’. 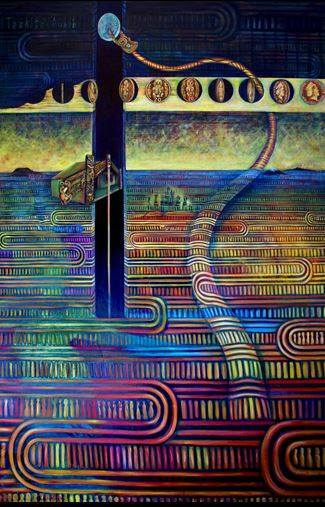 Bela Ughy is our third artist selected for the symposium this year. 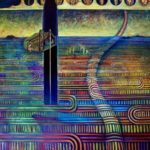 Bela is a Kawerau-based artist of many years’ experience, whose first noteworthy achievement was a minor exhibition in Auckland in 1991. 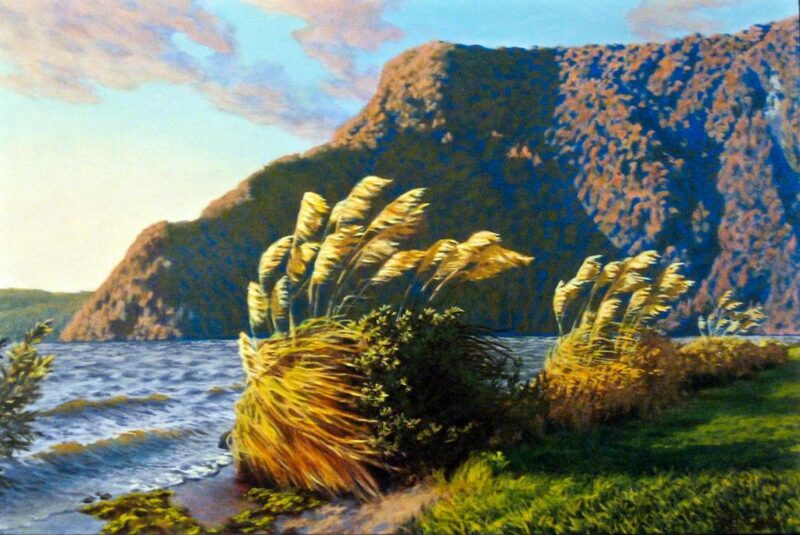 His artwork has Impressionistic brushwork which gives a sense of realism. 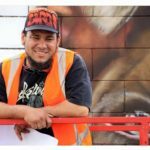 In recent years he has been resident in the Bay of Plenty where he has completed a number of mural projects as well as painting on canvas. 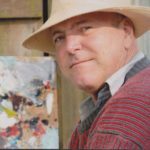 In 2011 he was guest artist at the Kawerau Art Society Art Expo, followed by an exhibition held at the Rotorua Art Village in 2013. 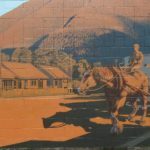 2014, Bela was commissioned to paint a series of murals to commemorate the Kawerau 60th birthday with great success, opening a whole new artist endeavour. 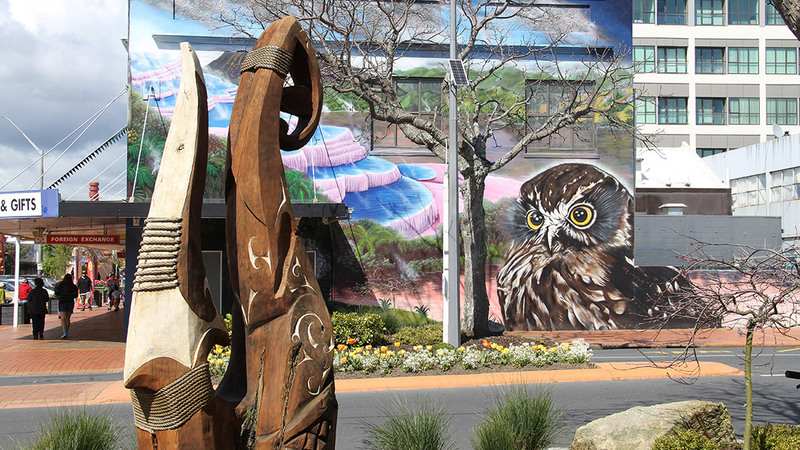 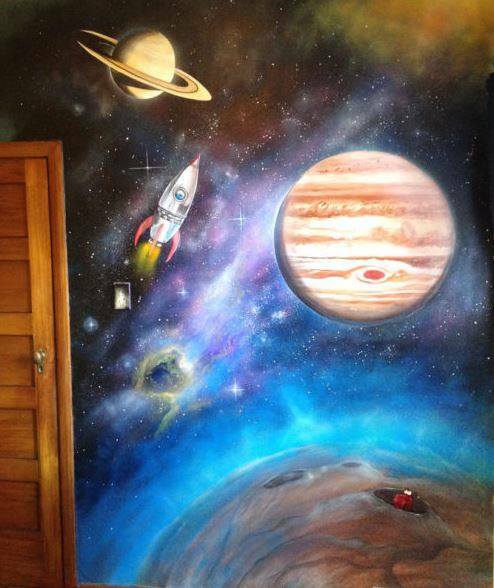 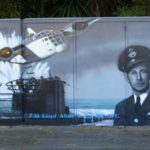 Bela has gone on to paint other well-received murals in Te Teko, and in Rotorua. 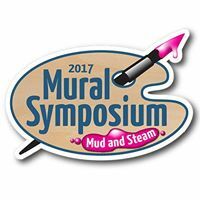 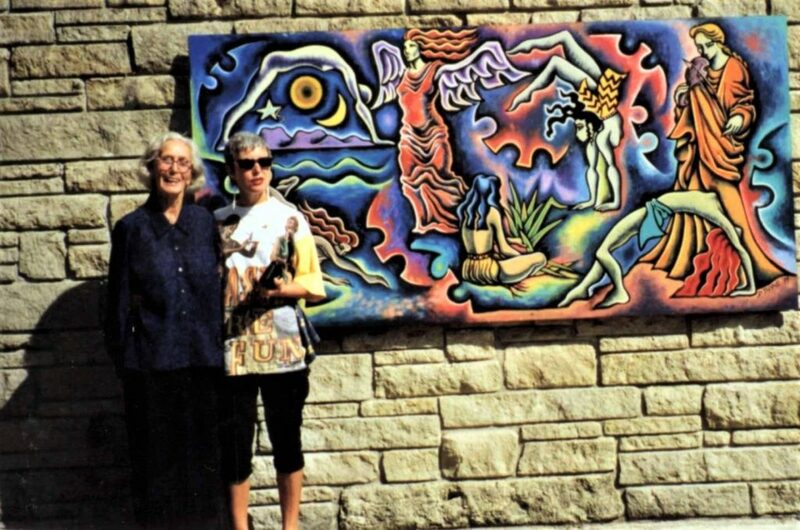 Our next artist at the Mural Symposium is Debbi Thyne. 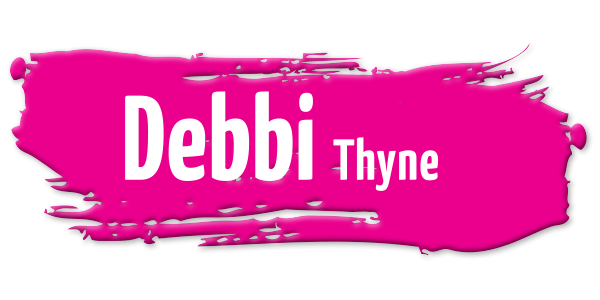 Debbi is a retired art history/art theory lecturer, based in Mount Maunganui. 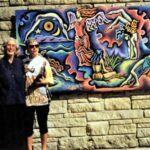 She has had a consistent painting practice, and has received several CreativeNZ Awards for solo projects. 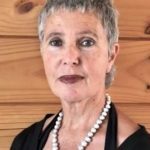 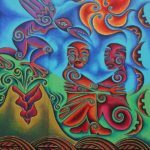 Debbi has exhibited work widely over the last few years in Rotorua, Tauranga, Auckland and Wellington, and also in Italy at the 2017 Imago Mundi Bennetton exhibition. 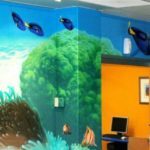 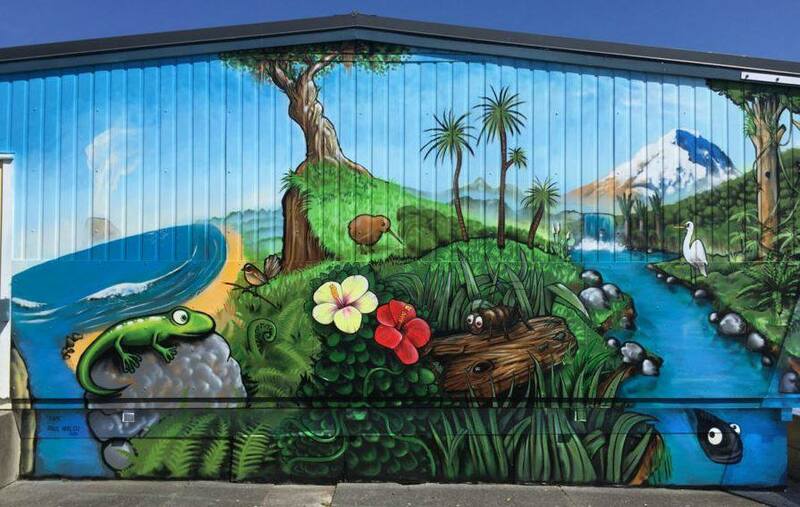 She also has painted a number of murals in locations throughout Rotorua including ones at Waipa Forestry, Te Whare Aroha, Rotorua Public Hospital Admissions and X-Ray Department, St Francis Daycare Centre, Princess of Wales Children’s Health Camp pool and Rotorua Girls High. 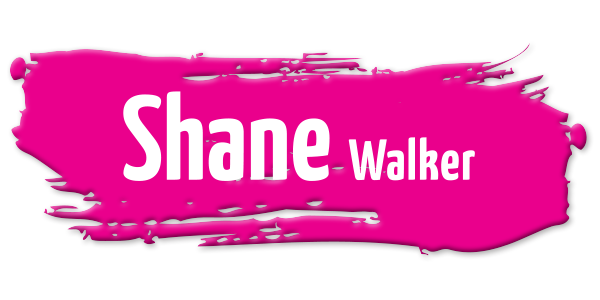 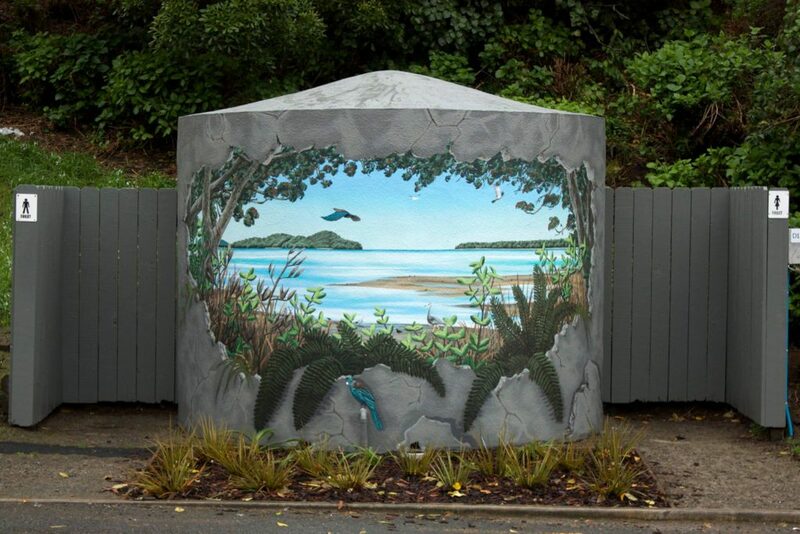 The next of the eight artists in the Mural Symposium, Shane Walker, is a multi-discipline artist based in Mount Maunganui. 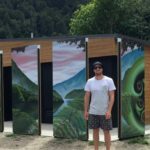 A regular market goer, you can often find him at The Little Big Markets in Mt Maunganui. 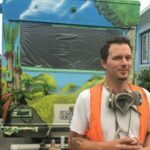 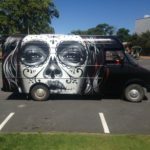 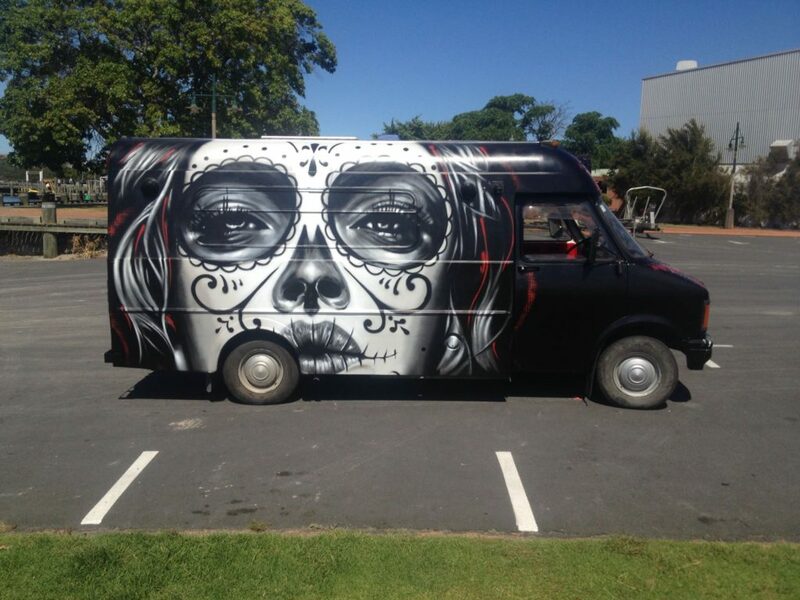 Shane has produced multiple public works in the Bay of Plenty and Coromandel regions over the past three years, and won the June Carlton Memorial Trophy 2015 and the People’s Choice Award 2017 at Katikati Mural Festivals. 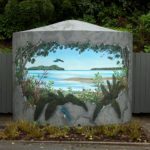 Shane has a number of murals which can be found from the Coromandel through to Rotorua. 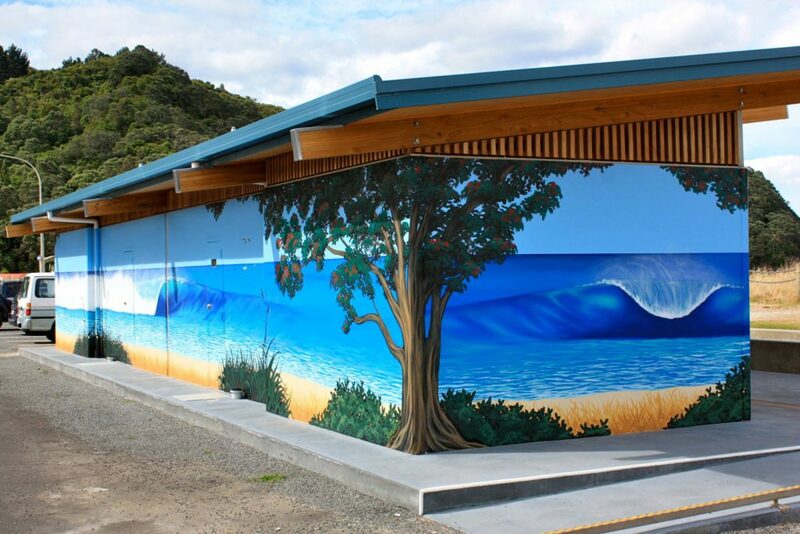 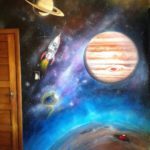 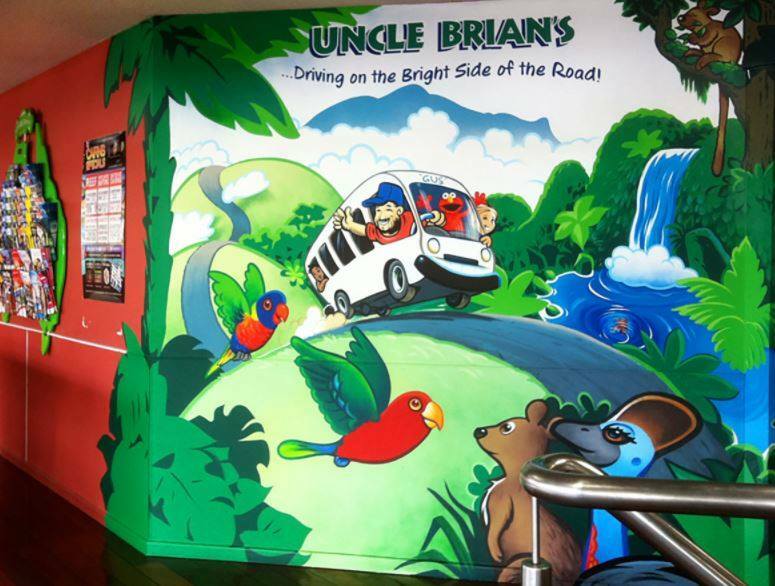 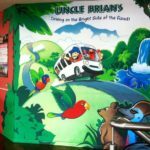 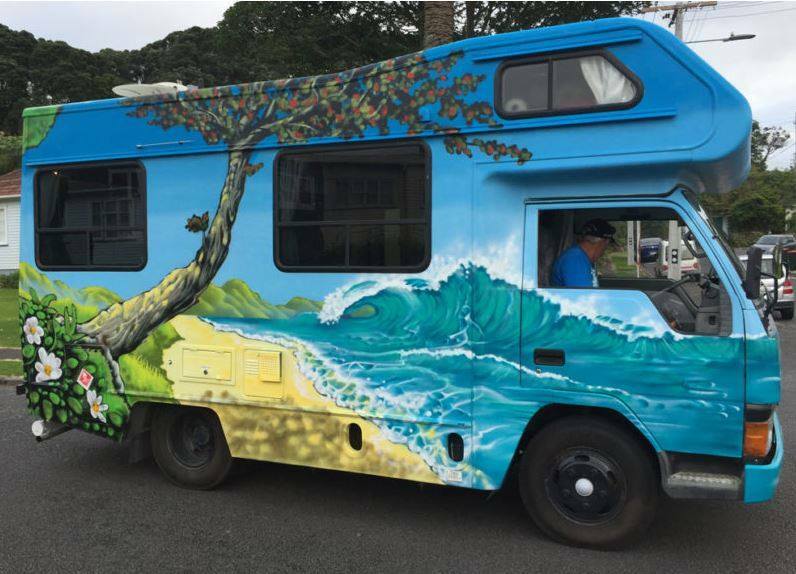 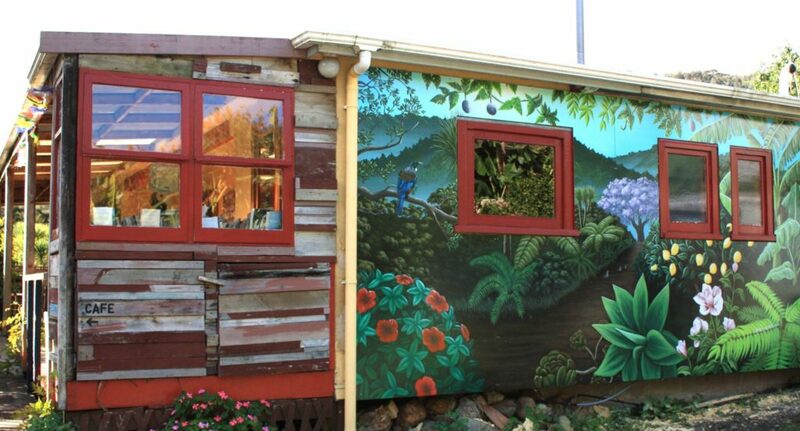 Examples of his mural works can be seen at Driving Creek Café, Coromandel; Waihi Beach (Beaches Motels, Waihi Beach Village and Northend toilet blocks, The Secret Garden Café, and Tanners Point); Katikati (Dave Hume Swimming Pool and Jurassic Paradise), and at Tikitapu/Blue Lake by the ski club. 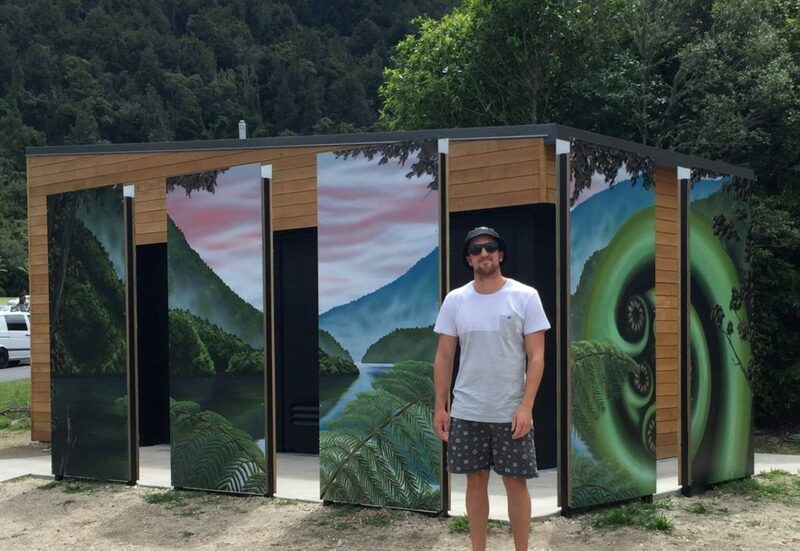 He also has artwork in Arthouse Revolution’s container gallery which is coming to Te Manawa in the centre of Rotorua in two weeks on 18 November. 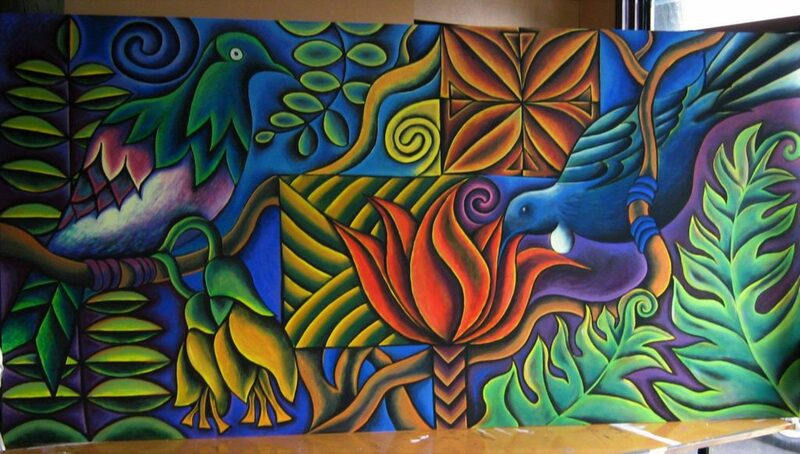 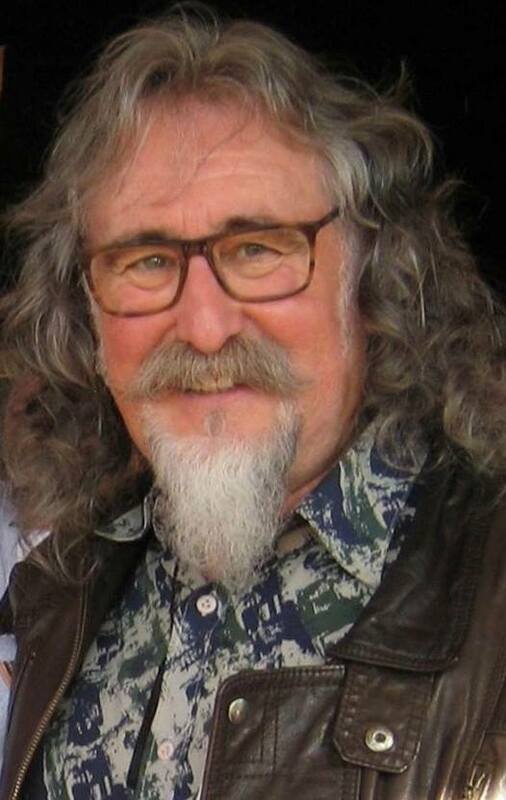 The sixth artist taking part in the Mural Symposium is Warren Houston. 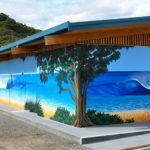 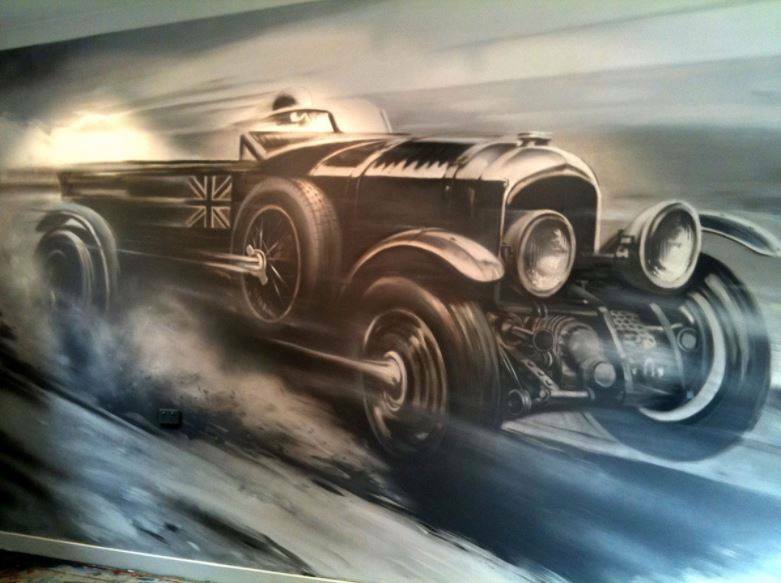 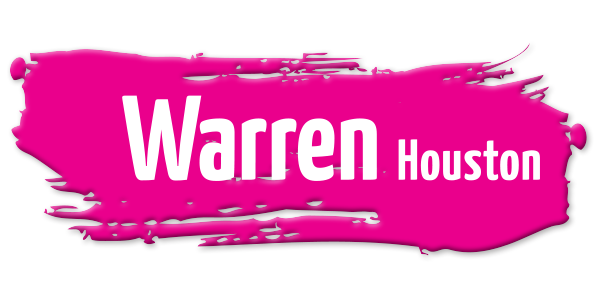 Warren is a Rotorua artist who has been actively producing work for 45 years, on everything from vehicles to walls, boats and aircraft. He also paints and exhibits his work in galleries. 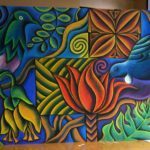 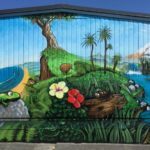 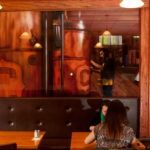 In Rotorua, his artwork on one of two Chorus Boxes he produced was selected to be in the Chorus Calendar in 2016 and he has several commissioned murals and paintings in buildings in Rotorua’s Eat Streat. 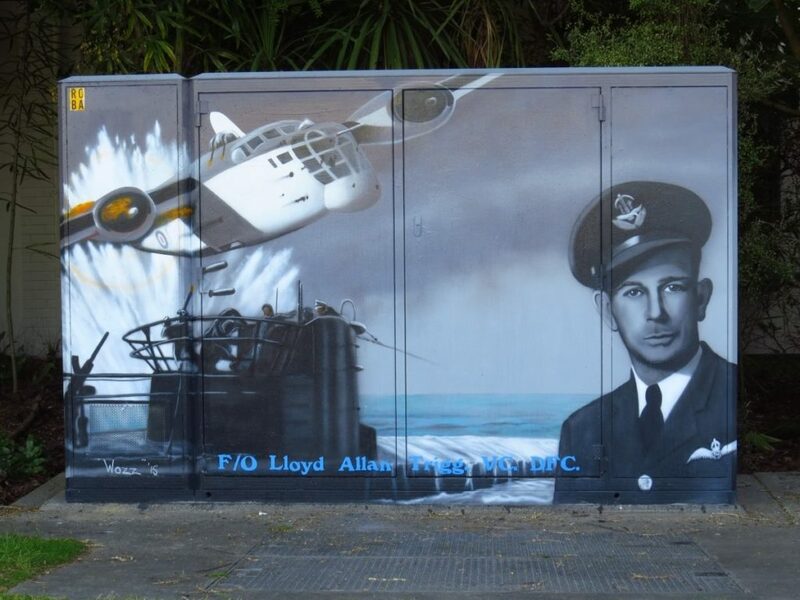 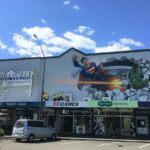 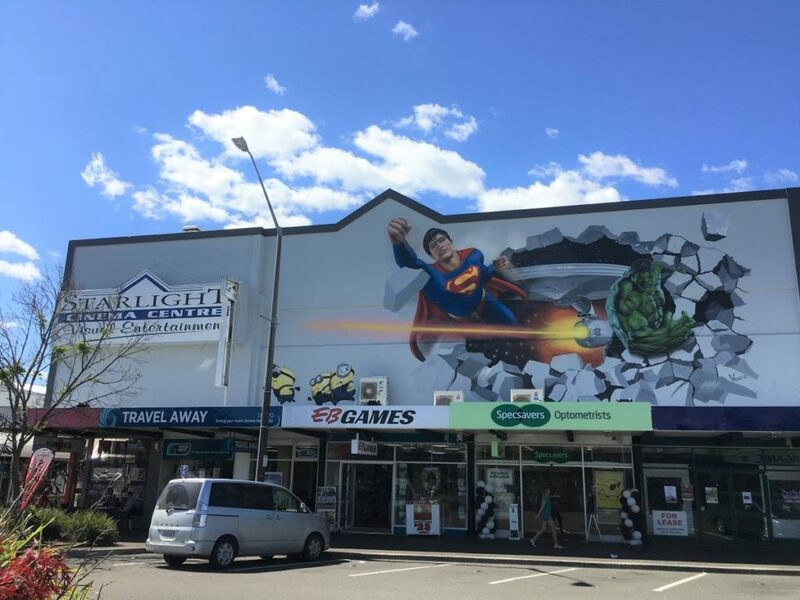 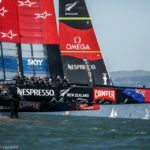 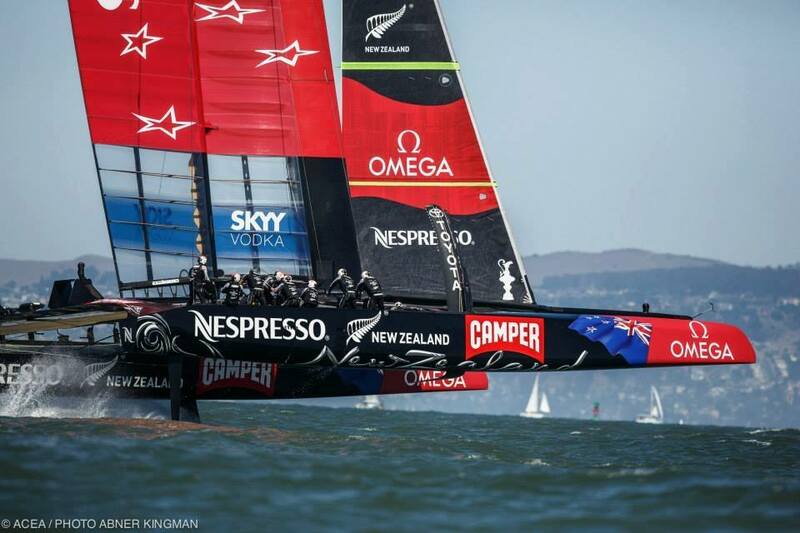 Out of town, his 22 x 8 metre Movie Heroes mural can be seen on the front wall of the Starlight Theatre in Taupo and his artwork also featured on the hulls of the Emirates Team New Zealand giant black catamaran in San Francisco. 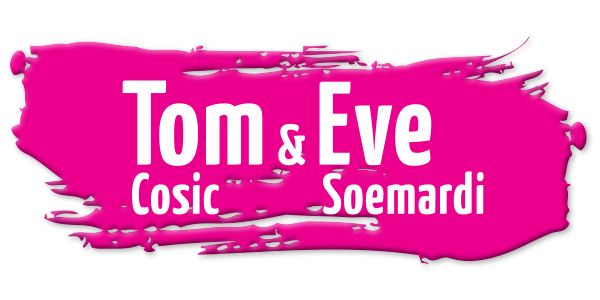 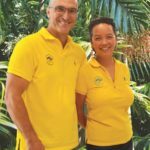 Our next Mural Symposium finalists, Tom Cosic and Eve Soemardi, are from Queensland. 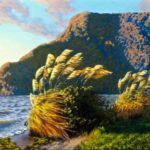 Classically trained, Tom Cosic’s preferred style is photorealistic and impressionistic painting. 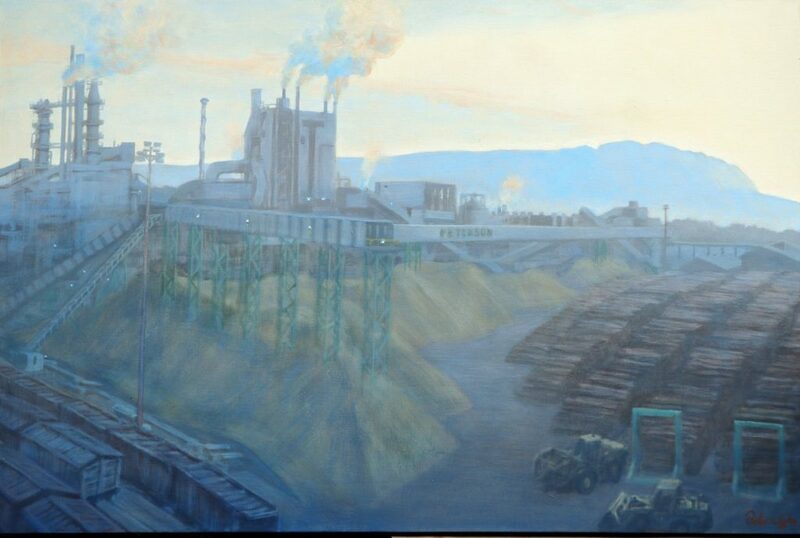 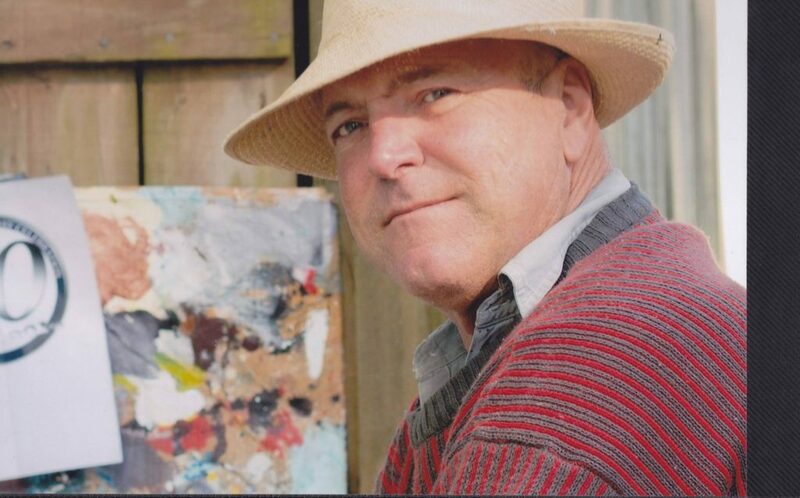 His highly developed skillset and unique perspective is the result of over 33 years of experience in Fine Art. 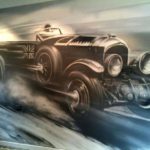 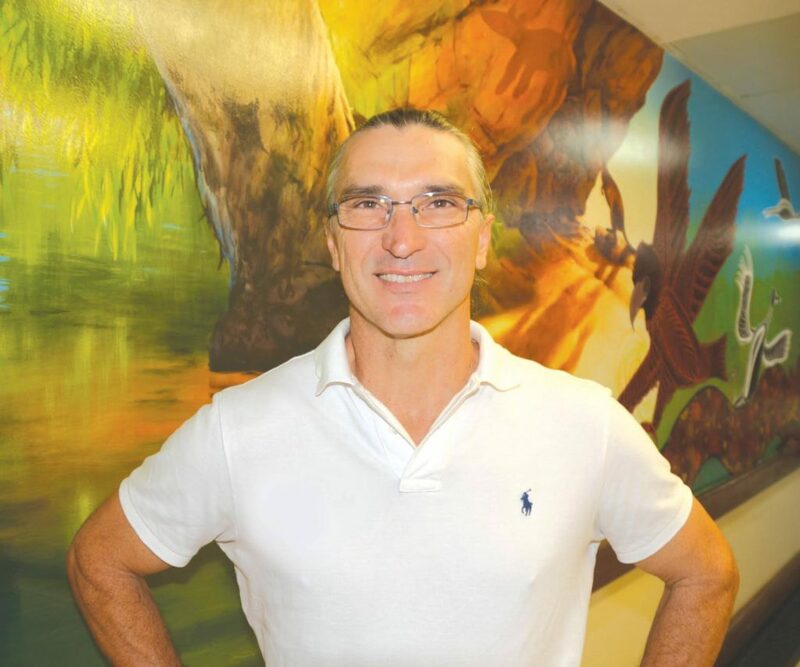 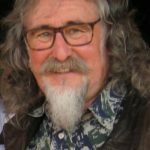 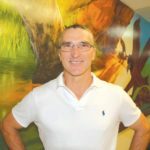 As an artist with extensive knowledge and application in commercial art, Tom is experienced in coordinating designs and painting not just on canvas but also throughout multi-levelled buildings and rooms as a continuous art piece. 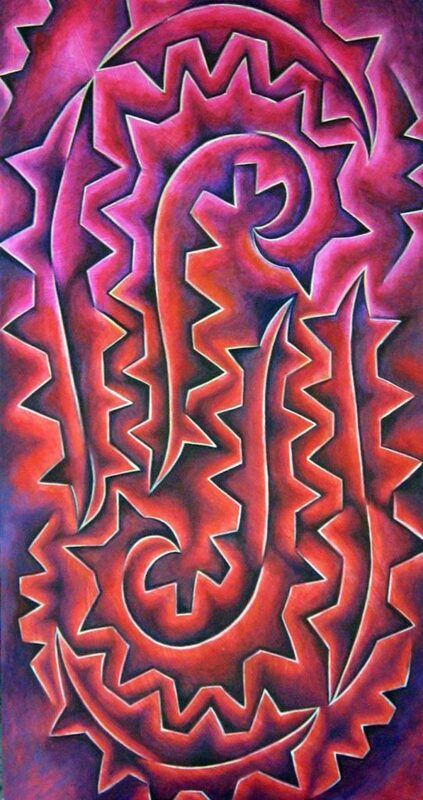 Versatility, detail and vibrant colour is what creates a distinct point of difference in Tom’s work. 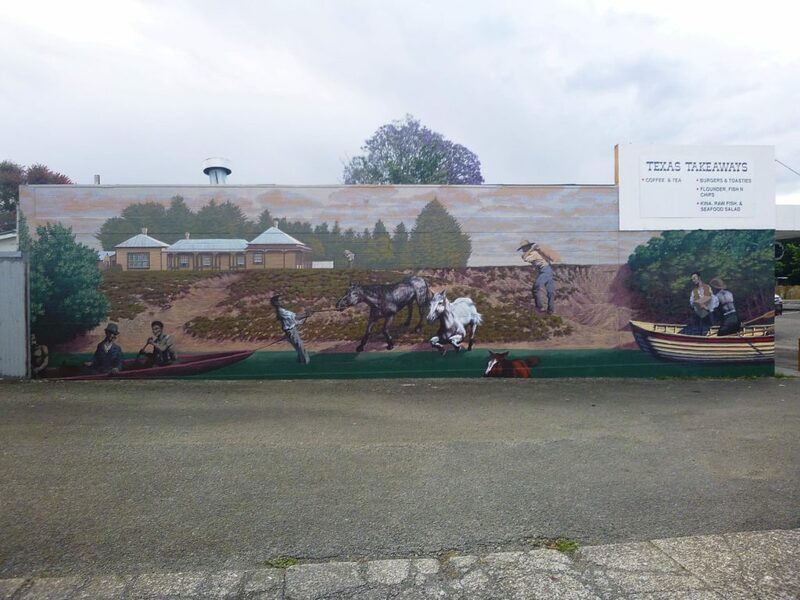 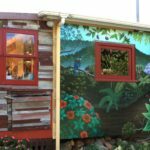 Tom was awarded Gold in the 2016 Australian National ASGA Awards for Category 4: Murals. 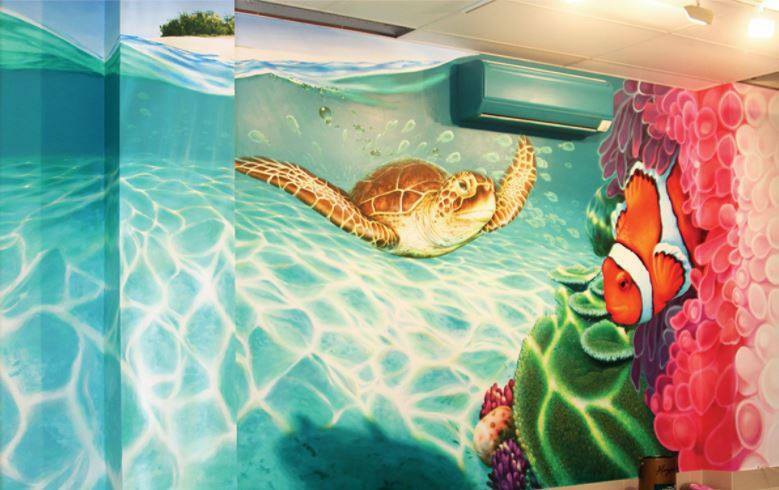 When painting murals, Tom enjoys working with his partner, Eve, who assists in design and provides auxiliary service.